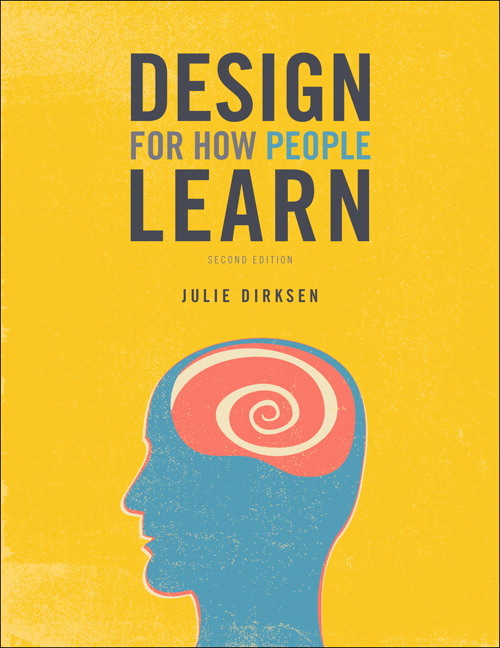 In Design For How People Learn, Second Edition , students discover how to use the key principles behind learning, memory, and attention to create materials that enable their audience to both gain and retain the knowledge and skills they're sharing. Updated to cover new insights and research into how we learn and remember, this new edition includes new techniques for using social media for learning as well as two brand new chapters on designing for habit and best practices for evaluating learning, such as how and when to use tests. 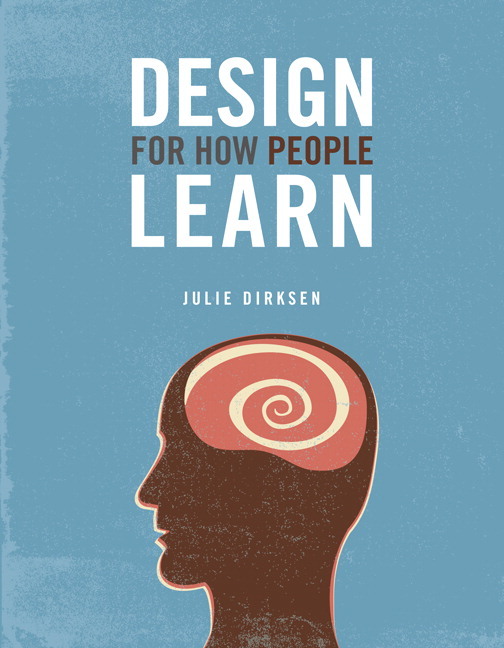 Using accessible visual metaphors and concrete methods and examples, Design For How People Learn, Second Edition will teach students how to leverage the fundamental concepts of instructional design both to improve their own learning and to engage their audience. Chapter 1: Where do we start? Chapter 2: Who are your learners? Chapter 3: What is the goal? Chapter 4: How do we remember? Chapter 5: How do you get their attention? Chapter 8: Design for habit - NEW! Chapter 11: Evaluating learning - NEW!